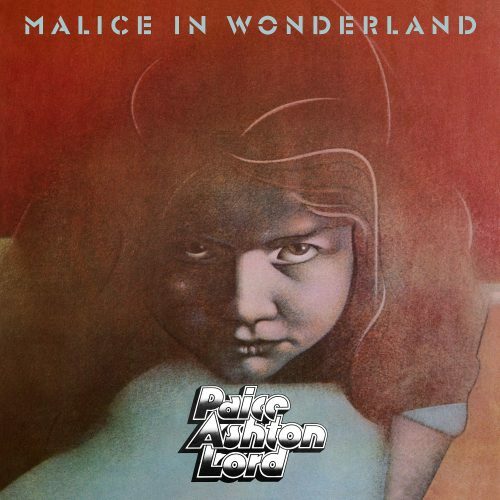 On May 17, earMUSIC will reissue “Malice In Wonderland”, the first (and only) album by Ian Paice, Tony Ashton and Jon Lord. “Malice in Wonderland” will be released as Digipak, limited gatefold LP and as digital album. Besides the original tracks, the reissue also contains 8 new mastered tracks that were planned for the second album. The booket will contain unpublished photos by Alan Messer and liner notes by Simon Robinson. Posted by andreas on Friday, April 12th, 2019, filed under News. You can follow comment on this post through the RSS 2.0 feed. You can skip to the end and leave a comment. Pinging is currently not allowed. Great!! Trying to get the CD here in the States at a reasonable price is a pain. I’ve had the album since it first came out and love it! One of the best “post-split”-albums of the Deep Purple family ever. A gem. Hopefully they were able to brush up the tracks of the canned 2nd album a bit more and from decent sources – and not from the worn out cassette tape Bernie Marsden gave to Tony Ashton on his birthday decades later. Great album, my cup of tea! 1977 wasn’t really the time for this kind of music (so sad), but I still have various tracks from this album on my hard disc folder/USB stick with my favourite Bluesrock tunes. Very glad to read this. This album deserves much more appreciation than it usually gets. One of the best outcomes to follow Purple’s demise, along with IGB’s “Clear Air Turbulence”. Also, this rerelease is very much welcome as it is nearly impossible to find CD copies of this album without breaking the bank! Very Boring album, my opinion only. Finally. 42 years later. Like a second album of PAL. DP first. PAL second. Rainbow 3rd. Hope I can find that in Oz. If anyone know where we can buy it ( shop) let us know. Cheers. @8 Elprupdeep, try ordering it through JB Hifi. To my knowledge is that it has been released this way already in 2001.